""Some Great Reward" is a first important marker of the band's discography and inaugurates an era of success that will never be denied." "It's a lot, it's a lot, it's a lot, it's a lot, it's a lot..." These four words repeated in pairs one octave apart still resonate in many heads, almost 35 years after their appearance on Depeche Mode's fourth album, "Some Great Reward", evocative of a change in the band's fame. After three first productions punctuated by memorable singles, the band has already acquired a certain reputation. 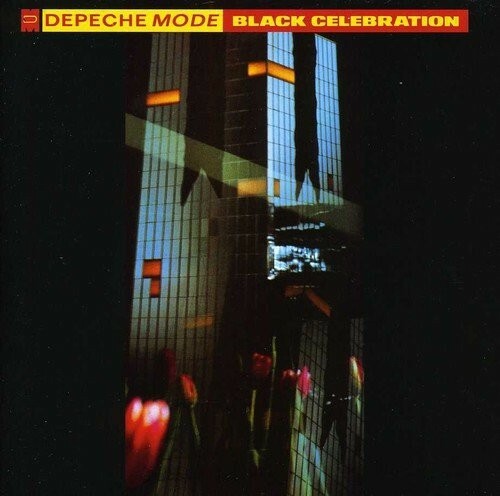 But this new delivery, carried by two planetary tubes and more particularly "Master and Servant" (the other being "People are People") will contribute to switch Depeche Mode into another dimension, that of the formations capable of filling the stadiums. Indeed, in addition to these two tracks, which are often broadcasted and marked by the seal of ever more present industrial sounds, especially in terms of electronic percussion, this new album contains other nuggets known as "Blasphemous Rumours", probably the title of the band that sends the most emotional waves, or less famous like the striking "Something to Do" or the beautiful statement delivered by "If You Want". Dave Gahan's voice has matured, deepened and become more accurate as the musicians multiply the layers of sounds, giving a new richness to a style that is not very far from their beginnings. If we find here and there some sounds reminiscent of their contemporaries OMD or Kraftwerk, Depeche Mode continues to develop its own identity and evolve, with in particular a first contribution of guitars. And if some of the quieter breaths are somewhat lacking in inspiration ('Somebody'), this never calls into question the dynamics of the whole, driven by a high-performance production that still holds up three decades later. 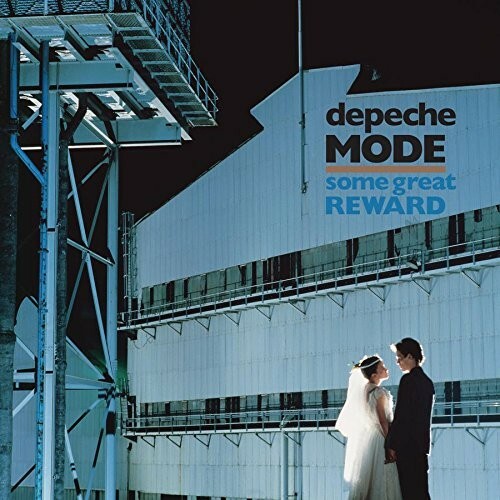 A true cornerstone of Depeche Mode's history, "Some Great Reward" is an important first marker of the band's discography, laying the foundations of the style that the group has never ceased to develop, and inaugurating an era of success that will never be denied. 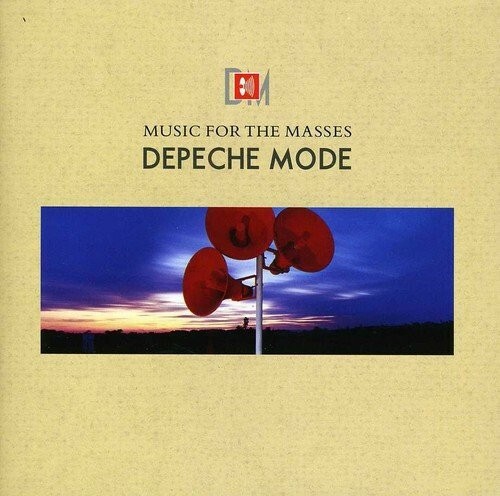 A real boost in Depeche Mode's career, and especially on the American continent, "Music for the Masses" can be considered as the real cornerstone of the band's discography.